Doesn't need much explaining does it? Unlock your door with the key fob, use the digital keypad, or if you're really old-fashioned even a key will work. 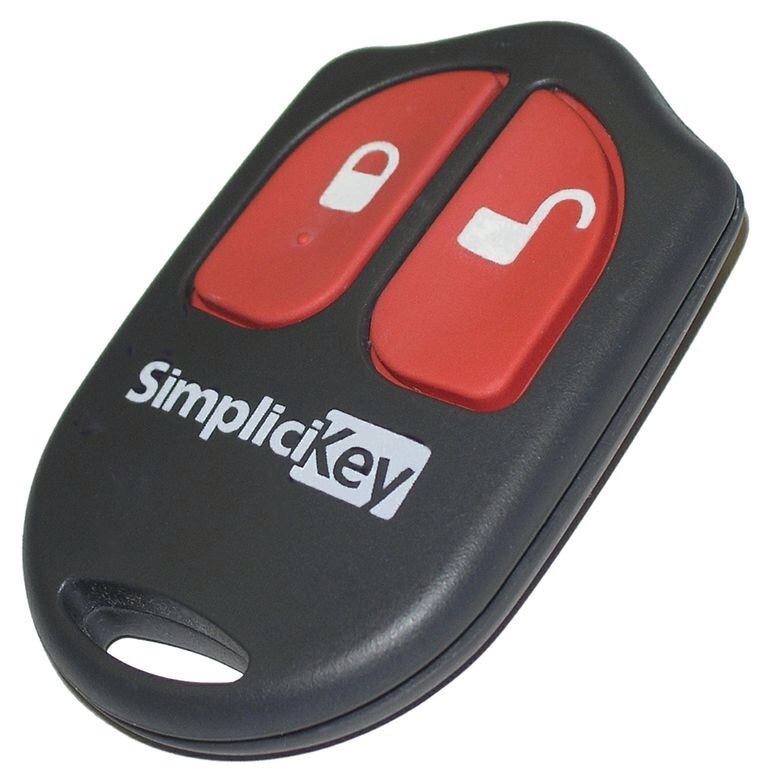 Simple Key = Simplicikey. Need to charge your iPhone or iPad? Where the heck did you leave the charging device? Not to worry. With U-Socket if you can't find your charger or if Junior is using it, you can plug in with nothing but your USB adapter. 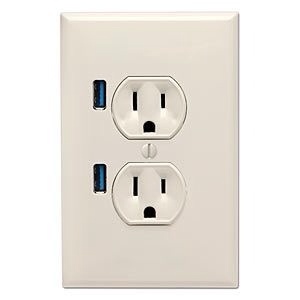 It's a clever socket too. U-Socket automatically senses the correct voltage for your device and provides just the amount of power necessary. This entry was posted in PCBC and tagged builder, building products, ideas, innovation. Bookmark the permalink.